Use this QR code to call 719-633-2600. 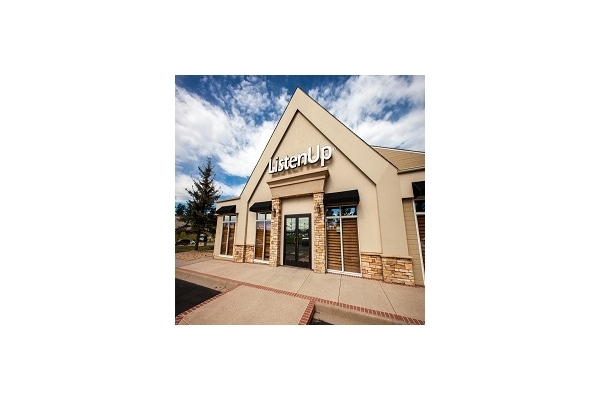 Locally owned and nationally known, ListenUp Colorado Springs has been Colorado´s leading dealer, designer and integrator of high-performance audio/video & control systems since 1972. 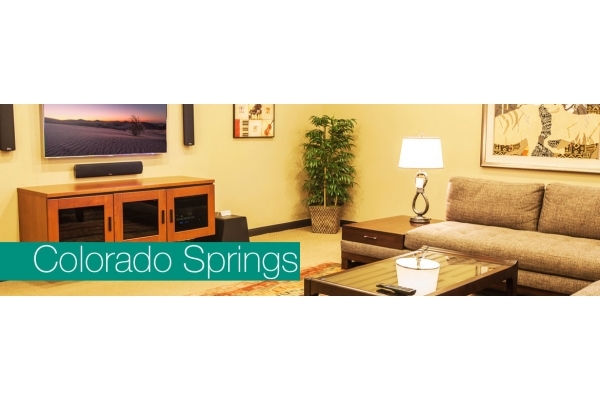 Hi-Fi Audio, Home Theater, Televisions, Projectors, Speakers, receivers, Blu-ray, LCD/LED/Plasma, Networked Audio plus superior service.